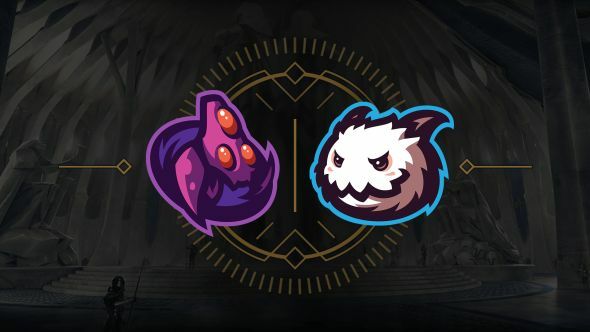 Riot Games are bringing the esports experience to the players with the arrival of Clash, a team-based competitive mode for League of Legends. Starting on May 25, Clash will bring three-day knockout tournaments to the game, allowing teams to compete for prizes and unique rewards every weekend. Ever wonder which is the best MOBA? Look no further. Clash tournaments will take place on Fridays, Saturdays, and Sundays (although they’ll open on the prior Monday, allowing you to get your teams and entries together in advance). On Friday, you’ll be entered into a four-team knockout tournament based on your overall rank. Win that, and you’ll progress to an eight-team tournament on Saturday. Find further success, and you’ll get the chance to play in a sixteen-team tournament on Sunday. You’ll need to buy-in to the tournament, through a new ticket scheme. You only need one ticket each to enter, but you can also enter with five tickets for increased prizes. Lose a match and you’ll be knocked out of the tournament, but you can buy back in the next day (although you’ll be limited to a four-team tournament every time you start again). Tickets can be gifted, bought with RP or Blue Essence, and will also be offered as rewards for completing certain missions. You don’t have to commit to all three days of a given Clash – you can also begin on Saturday or Sunday – but only teams who play through all three days without loss will be able to win the biggest prizes in Sundays’ sixteen-team tournaments. This weekend’s tournament opens on Sunday, May 20. You’ll be able to find out more about how to access Clash in the game’s client, as well as being able to start putting your team together. You can find out more in the video at the top of this article.